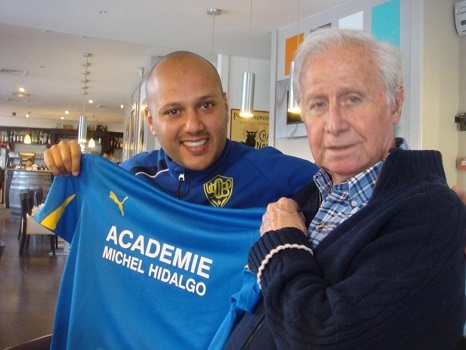 Welcome to the Michel Hidalgo International Football Academy ! 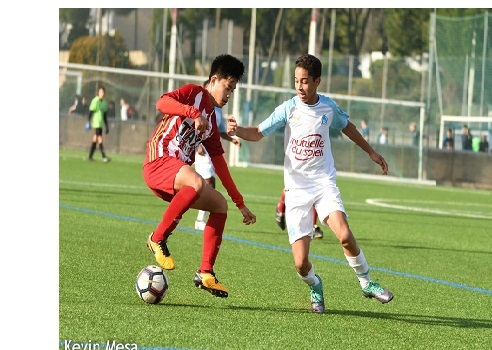 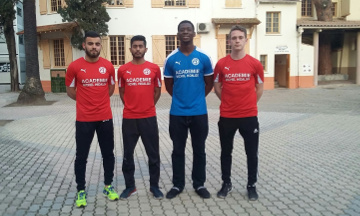 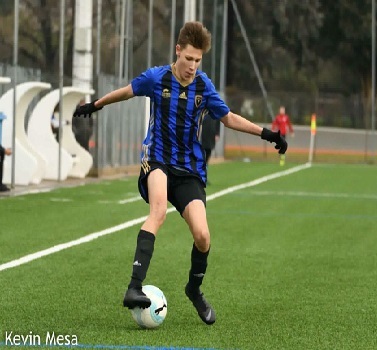 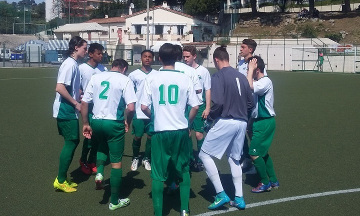 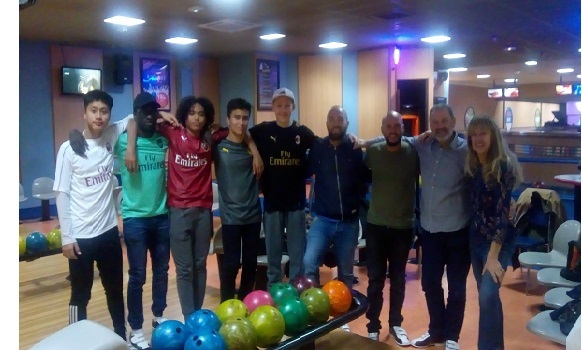 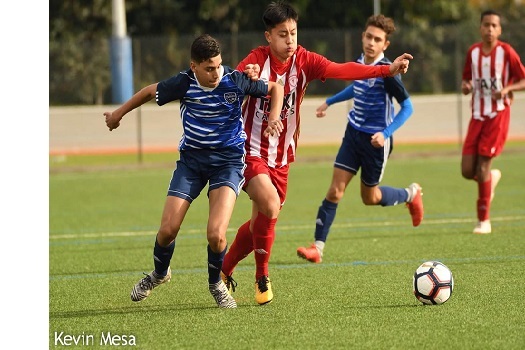 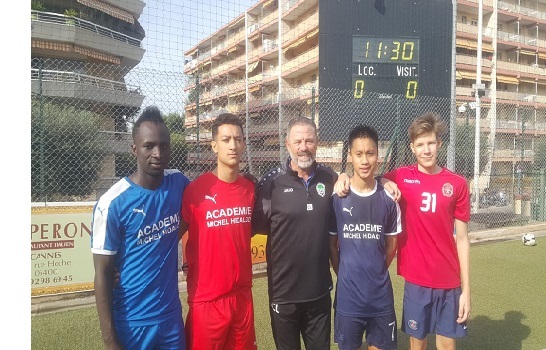 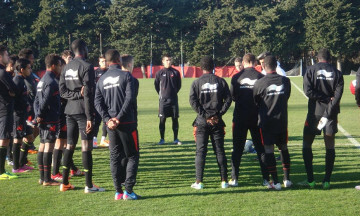 The Academy welcomes players from all over the world, aged 14 to 24, who wish to experience a one-year cultural, linguistic and football immersion in France. 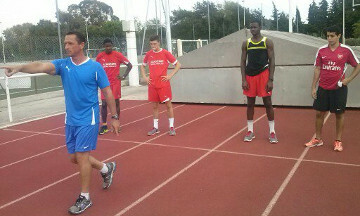 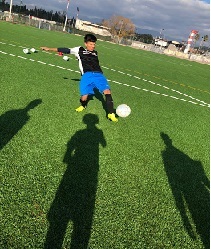 The goal is to prepare the young football players to enter professional football and to make trials in the pro clubs. 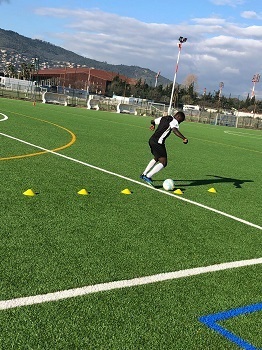 The next programme is from 1st September 2019 to 25 May 2020. 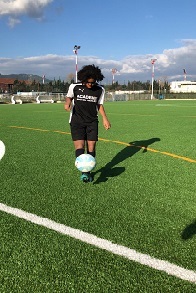 It is also possible to register for the first semester 2020 (5 January to 25 May 2020). 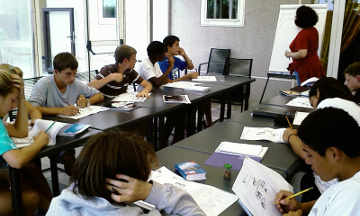 The Academy is located in Cannes on the French Riviera, 25 km from Nice. 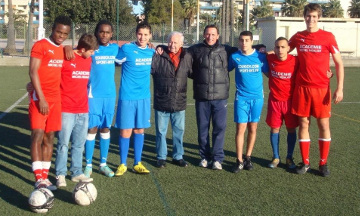 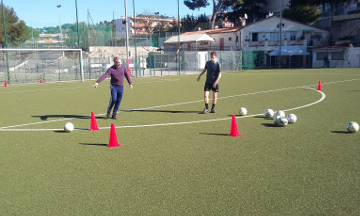 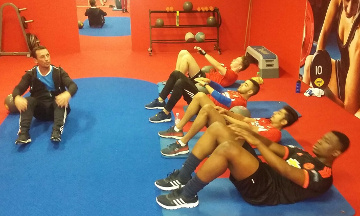 The academicians train and play with our partner clubs, usually AS Cannes. 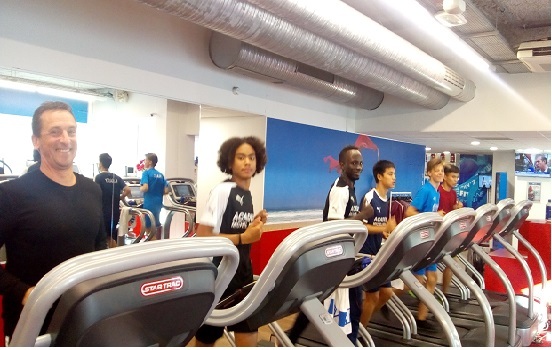 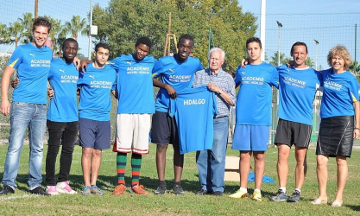 We invite you to discover the life and training at the Hidalgo Academy in France.